Our 72" folding tables are stackable. This round wooden table with metal edge is a great addition to your rental business or catering facilities. Our tables and chairs are of the highest quality in the industry. 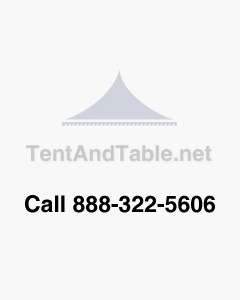 These tables for sale make great wedding, banquet, picnic, or restaurant tables, and can be used for indoor or outdoor events.